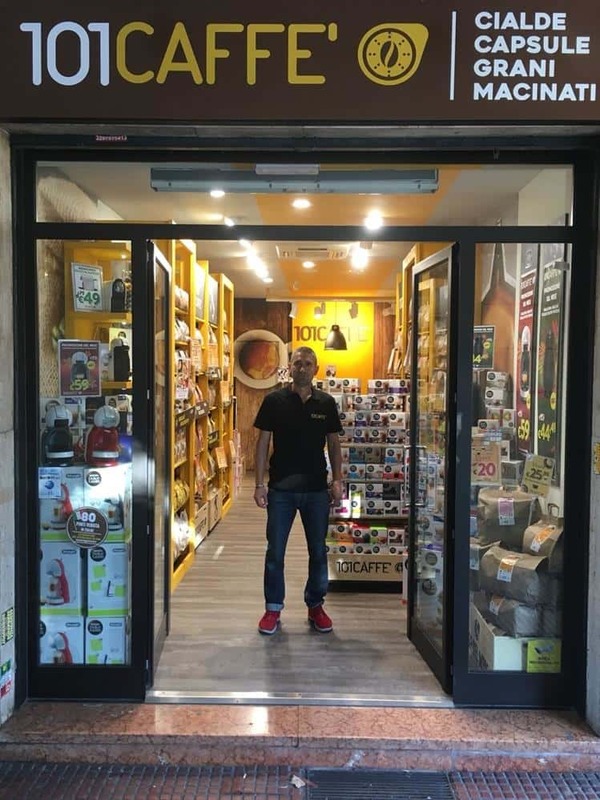 The proximity store meets the needs of consumers in small urban centers, in small shopping centers and in areas outside the high streets. 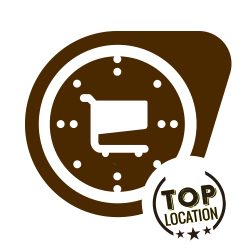 The top location store is equipped with every element that makes it suitable for particular locations such as: high streets, hopping centers and big malls, outlets, retail parks, travel retail. 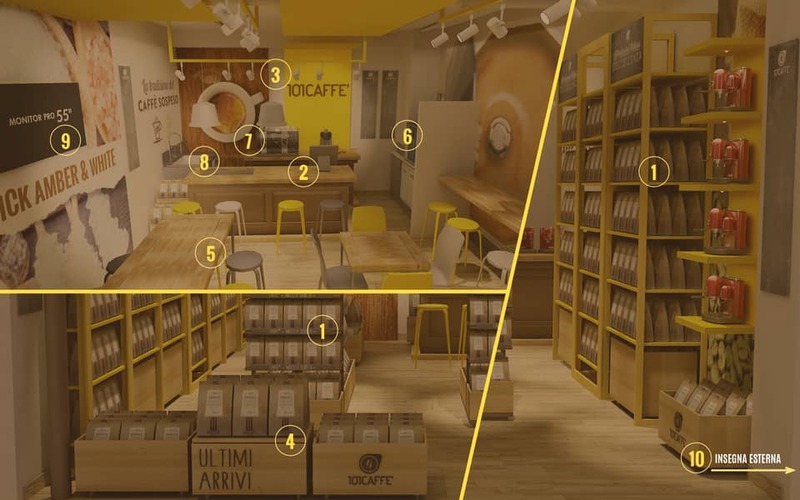 In the store with coffee bar we put together food retail (products sales) with food service: breakfast, aperitifs and, if there is enough space, lunch and dinner. 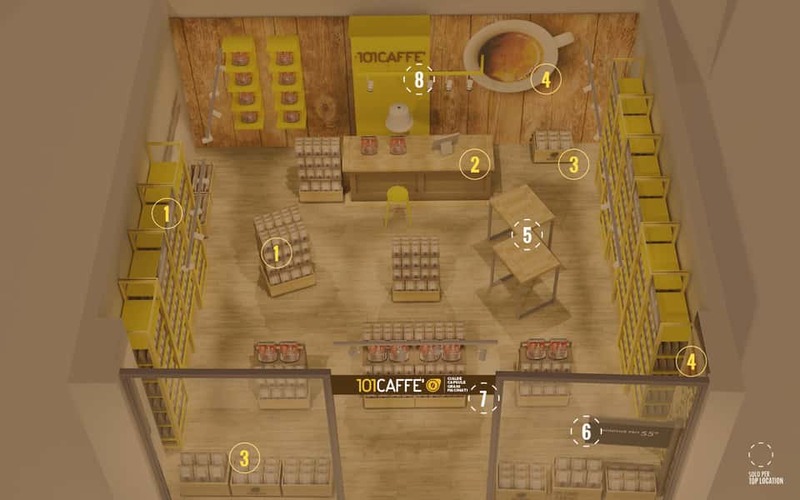 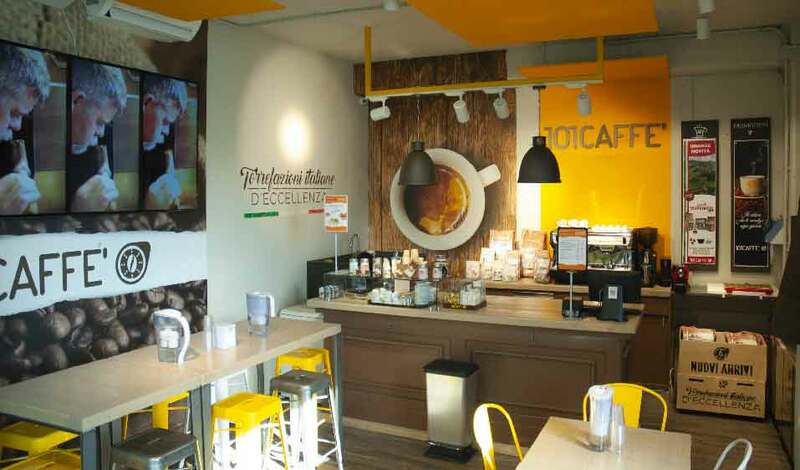 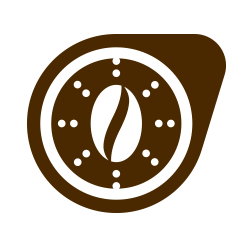 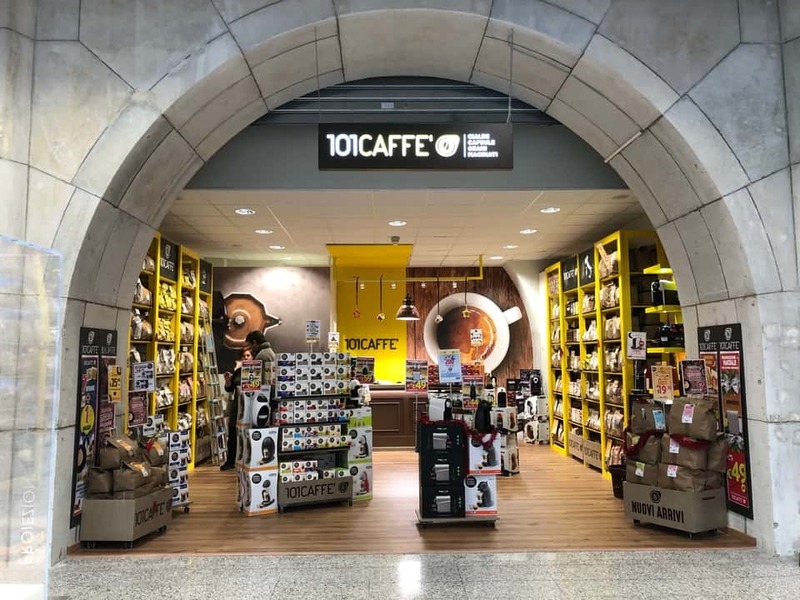 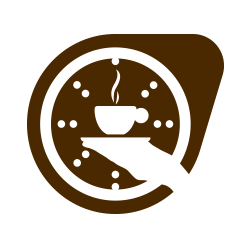 Franchising is a team-business: that’s why the headquarter of 101CAFFE’ supports the daily work of each store and facilitates their developement.